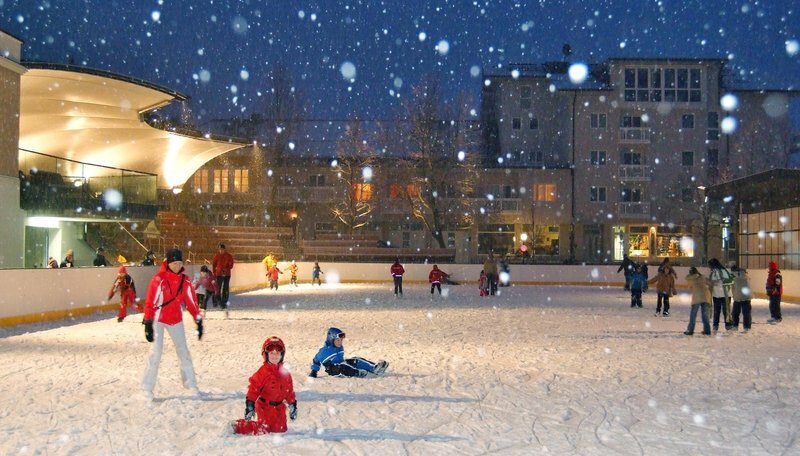 Ice Skating , On the ice rinks of Gastein, fun is guaranteed for big and small. And the magical backdrop of the surrounding peaks of the Hohe Tauern range promises a skating experience in an atmosphere that is quite unique. Opening times: Mon -Sun 11 am – 9 pm.